Specializing in customized tour packaging for overnight motor coach groups to Atlantic City, Foxwoods Resort Casino, Cape May, Wildwood, and other Southern New Jersey destinations. Our extensive inventory of casino dates & efficient booking services makes booking with us a pleasure. 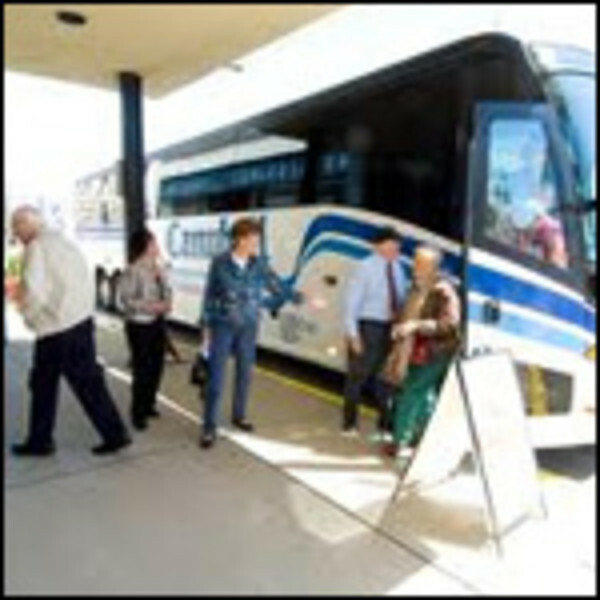 We also personally “meet & greet” each of our motor coach groups when they arrive at their destination. Receptive operator providing all services for Atlantic City and surrounding communities. Large inventory of casino and non-casino rooms. When the sun goes down the night heats up on one of our tours. At VIP Baller Tour we have a variety of tour experiences to the Hottest Nightclubs, Club Crawls, Private Parties and Special Venues, VIP Table/Bottle Service, Atlantic City trips, Show Tickets and more.